This is the kind of place where neighbors run into each other, popping in to grab their morning coffee and a breakfast sandwich or, later in the day, saddling up for a brew at the new tap room next door. Deli, grocery, lunch spot, beer bar—what else is there? 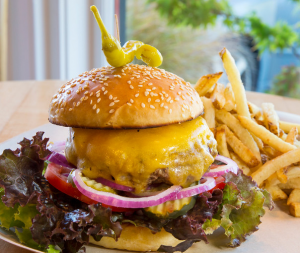 We’d love to be included in blog posts or press articles about sustainable restaurants, supporting local foodsheds, or pieces on what to eat when visiting Point Reyes National Seashore. Dan Thompson, the owner, is happy to give quotes or full interviews, and we have a library of gorgeous images your readers will love. Please contact our press agent. 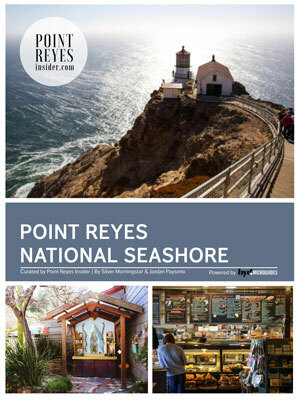 Download the guide for free on Amazon and iBooks, or check it out online at Point Reyes Insider.